Are you in the process of selecting cellular site consultants because you've been contacted by a cellular carrier, have an expiring tower lease or need a cell tower lease reviewed or negotiated? Steve Kazella and Kevin Donohue, the owners of Tower Genius LLC, the USA's premier cell site lease consulting firm would like to speak with you. What does Tower Genius bring to the table? Look… it is very simple. Our cellular site consultants have had a hand in building and leasing more wireless sites and more networks over the last thirty years than any other cell site consulting company in the United States. We know what the cell phone carriers and cellular tower developers think, what they need, what their goals are, and how they can and can’t operate. There have been many instances of a manager at a big cell tower management company telling us, "You know Steve, you know Kevin, you guys are so difficult to work with. All the other consultants agree to this provision." We know what a cell site developer can do and can’t do when negotiating a cellular site deal. We also know the tricks that they use and the cheap tactics that they utilize to take advantage of landlords. In fact we have regularly increased the value of the cellular site deals that we negotiate for owners from 250% to 800% over the initial offer provided by the carrier or tower company. We make the deal a win/win situation for both parties so that you get the deal you need and are assured a carrier will stay as a tenant on your property for decades. The added value that we bring to a cell site negotiation is that we look at the entire site from not just a pure "lease rate" perspective but from a land use, zoning, location and RF coverage perspective to determine how much leverage the landlord has in the negotiation. Perhaps that is why so many Law Practices hire us in California, Chicago, New York, Dallas and other markets to assist their clients. 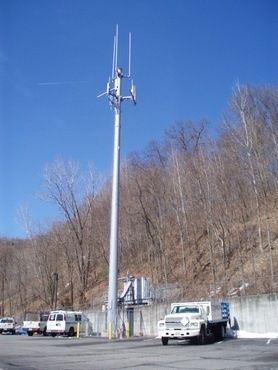 How would you like us to maximize your cell site leasing deal in this fashion? 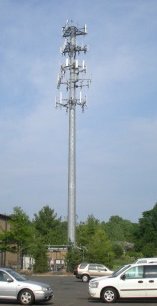 We are fast efficient and inexpensive yet we could maximize your cell tower lease by over $1,000,000.00 over the lifetime of the deal as we have done for other property owners. 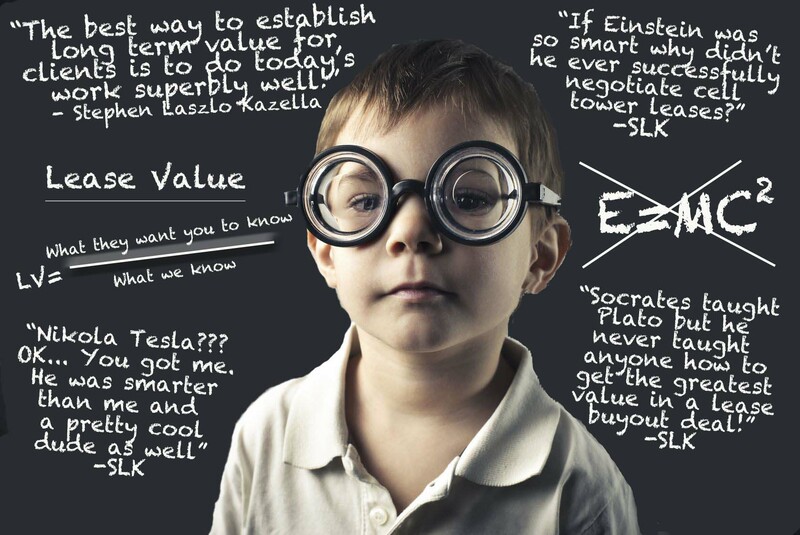 The call to speak with an Tower Genius cellular antenna development and leasing expert is free. Why not dial now, you have nothing to lose and everything to gain. Call us on our dime in the United States at 1-888-313-9750. Contact our Cellular Site Consultants today.